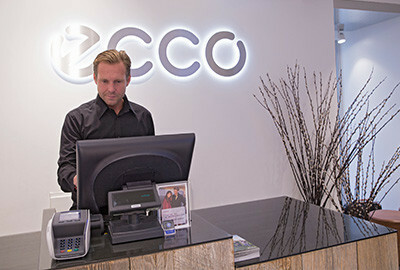 A Retail Success Story: KRM is an independent retail company and currently manages all ECCO retail across 18 European markets. Since its foundation in 2010, KRM has grown from a handful of employees to more than 2000 employees. 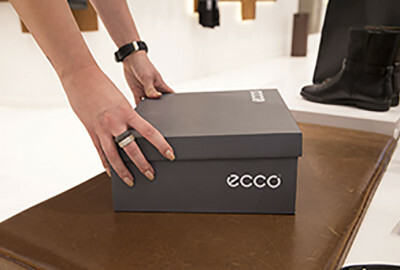 Click to see the new ECCO collection. If you see a future working for one of Europe’s brightest retail companies then read our vacancies here or send an application letter, CV and any other relevant documents to your nearest KRM office. 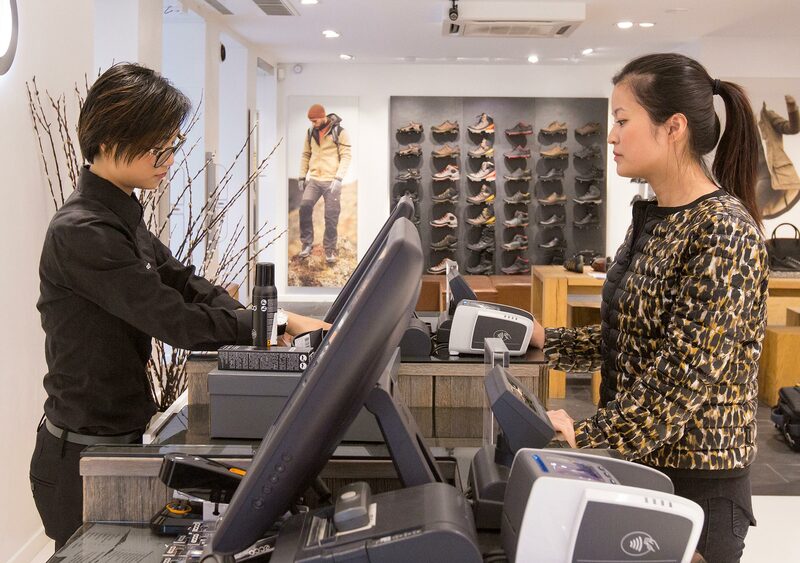 Who knows – you might be able to help us on our exciting journey as we grow the ECCO brand. See a list of more than 300 KRM stores across Europe.